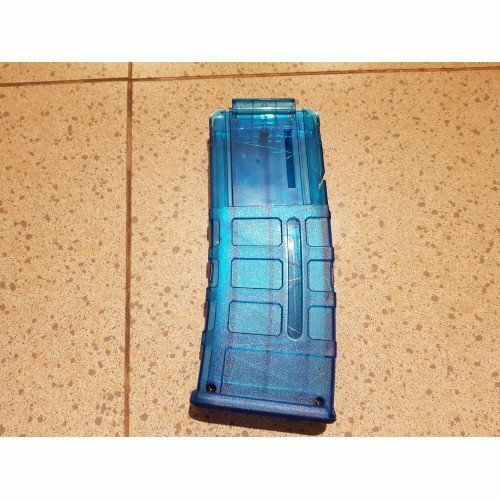 Worker's 14 rounds PMAG. 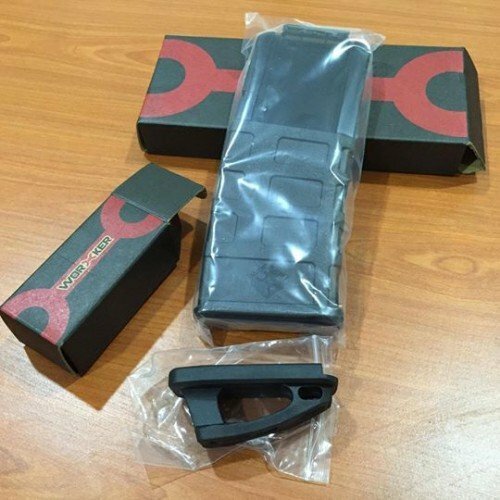 This is the latest product from Worker, this PMAG is a more updated version of the F10555 PMAG, this has better material and build quality, slimmer and also look a lot more better due to it's size. Maximum darts capacity is 15, but recommended dart load is 13-14.